Why Did I Fail To Exit? Warning, this is a big subject and this is a big post at 1587 words. There are approximately 596,000 companies in the US employing 20 people or more (28.1 million employ 19 or less or don’r run a payroll). A significant number of these companies will have tried to sell their business and failed. Note there are only 6000 deals per year at $10m or above. Why does an exit fail? There are many mistakes made by acquirers that scupper deals, but this post focuses on actions the seller can take over time. Let’s examine the deal breakers including price. I hope it informs you on how you scale your business. Building a business that’s not scaleable is just bad asset management. 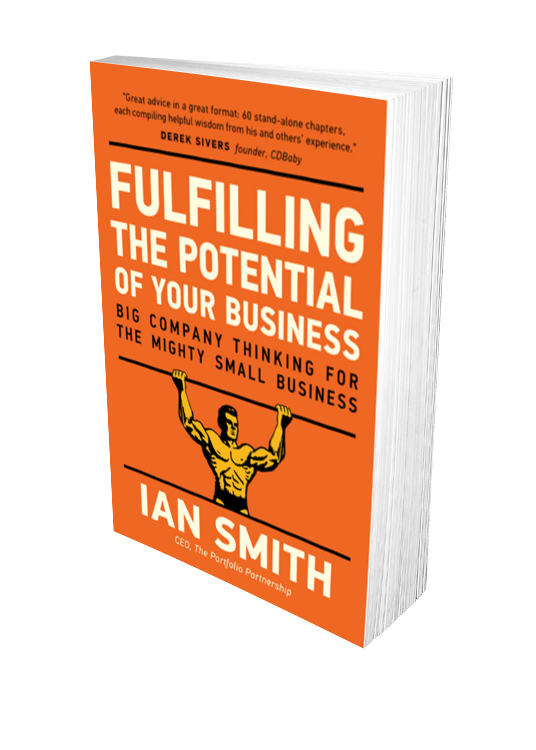 Scaling a business using our guiding principles of control, alignment, predictability and safety will transform the odds of creating a saleable business even if you hang on to it. Let’s examine why businesses fail to exit. These are covered by our Salesability Test, first published 16 years ago and updated every year based on our experiences. Your compelling story and results you achieve for customers are unclear. There are over 4000 software companies in Massachusetts and most of them are mumbling on their ill conceived web site with no perception of how bad their voice sounds! That’s just one sector in one state. However it’s true of most private companies. Here’s what I believe. You are either remarkable or invisible. There’s nothing in between. If you’re invisible to your prospects, to prospective employees, to partners then you’ll struggle to build a compelling story of why a larger group should acquire you. Action starts with redefining who you really are. Positioning is the key to success. What place in your prospects head are you trying to fill? By nailing your positioning you are able to align all of your resources behind a single cause. Positioning is about deciding what you are not. Positioning defines your product or service road-map, your marketing story, your sales strategy and who you recruit. Industry peers, journalists, analysts have never heard of you and have never come across you. You never appear on league tables, honor roles and are never recognized. You’re invisible. Acquirers like to see a target has a presence in the market. They want to see some endorsement that other people rate you. They want to see that you are credible in the industry and recognized by your peers. Being invisible is not safe. It undermines lead generation. It undermines the credibility of your solution. 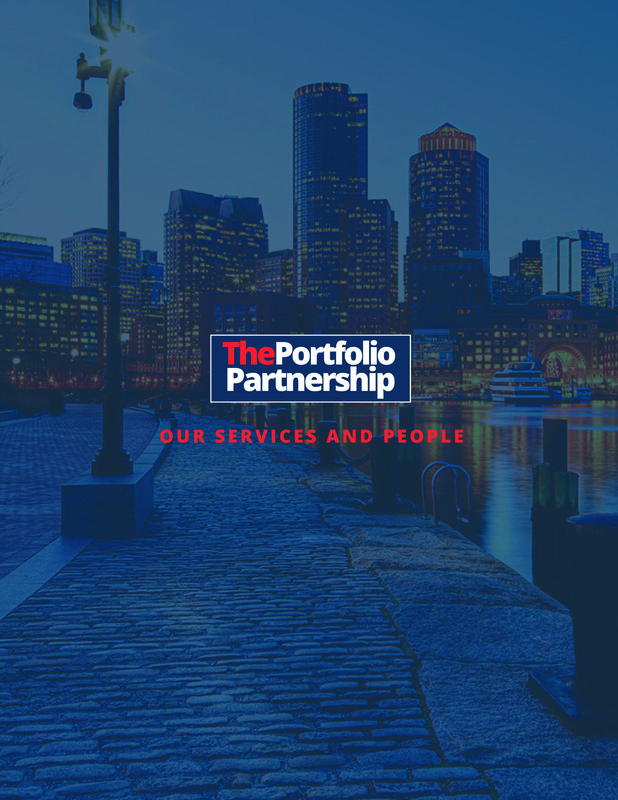 I’ve never heard of, The Portfolio Partnership isn’t a compliment! Your sales and profits are flat, growing slowly or even worse declining. Acquirers don’t want to buy a problem. It’s hard enough integrating remarkable companies (38 % are an operational success according to recent PWC research) without having to acquire a problem child. The reality is that no business is actually producing flat results. You’re growing and scaling or you’re declining. And if you’re declining, you will ultimately burn cash and disappear. Get your business on a growth path where extra costs are added but aligned to your top line. Build a stronger, safer business by creating wealth and building market share. Get control of the levers of sales and profit growth and build key performance measures that demonstrate success. Your market segment lacks growth in the medium term. Technology, legislation, consumer tastes, raw material pricing can all transform industries for the worse. Change comes fast and hard. Sometimes you need to use that cash cow that you’ve built and transform your business into a more relevant safer play. You need better predictability in your business by reimagining who you are. Shipbuilding, steel manufacturing, analogue devices, PCs, so many industries change over time. Are you ready to reposition before it’s too late? Your forecasts for this year and next year show a lack of forward progress. Timing is everything. Can you predict sales and profits? If your forecasts aren’t demonstrating great growth, then back off selling. Due diligence is not going to be pleasant. Look at the downgrades in value by the mutual fund industry regarding their investment in start ups. The WSJ reported recently that T. Rowe’s biggest markdowns of companies valued at $1 billion or more include enterprise-software company Cloudera Inc. at 37%; database-software firm MongoDB Inc., down 23%; and note-taking software firm Evernote Inc., down 21%. Legacy products dominate your economics. Acquirers are getting smarter at looking beyond the deal. They are getting better at realizing that post acquisition costs could turn a well-priced deal into a nightmare. By allowing your business to milk the legacy products without reinvesting in the future you are creating massive risk. Not only is the business potentially not saleable, it’s also becoming increasingly risky. It takes time to enter new markets and to launch new products. Look at the pain of an Oracle transforming their business from a client/server model into a Cloud, pay as you go model. Look at IBM’s latest results. Your absolute profits don’t cut it. In most cases, the bigger the profits the bigger the multiple you attract. (if you are declining or growing slowly all bets are off). At profit levels below $3m EBITDA, it can be very difficult to get a deal away. It’s just not worth an acquirer’s time to invest resources if the deal doesn’t move the dial. Sure there are exceptions e.g. some specific technology targets fill an essential need and because their stuff actually works, the buyer is keen to bring the target into the fold. However in general size matters. 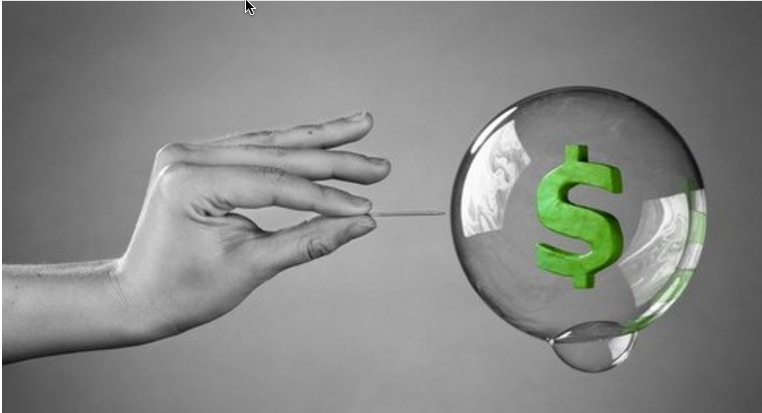 Most private companies under $3m EBITDA are lurching from payroll to payroll. Building absolute profits builds safety into your business and allows you to invest in essential technology, processes and people when it matters. One or a few customers account for 25% or more of your sales. Dependency will kill you. Acquirers hate dependency. It creates risk. Use the cash flow from those big accounts to diversify your customer base and do it faster than you thought possible. Don’t rest on your laurels. What would happen if that one big customer fired you? Scaling a business for safety starts with addressing dependency. It also happens to be a great issue to address if you want to be saleable. Business is dependent on the owner. Bad news for saleability. Bad news for the survival of the business. In the early life of a company, of course the business is dependent on the owner. The business is the owner. However to scale a business successfully, to build predictability into it and create a safe environment, you need to build a team of talented managers and ensure that the unique skills are transferred to a wider audience. This is one of the most difficult things for an owner to action. I had first hand experience of this phenomenon at the start of my career. The founder and sole full time employee of the investment bank I was joining, had tried to make it work with many 28 year year olds but it hadn’t worked. I made it work and after 5 years we had a mainstream unique corporate finance boutique with a dedicated research team with over 30 staff. We also had nailed the dependency issue, with all 5 directors winning work and executing deals. Price gap is too large. You may have heard me say this before but it’s true. Buyers perceive value and sellers aspire to price. As a seller therefore, the corollary of that psychology is quite simple. 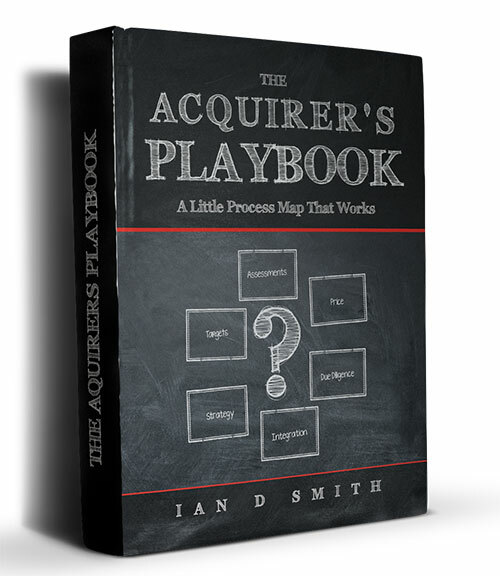 You need to find a buyer with the most to gain from the acquisition. You need to find a buyer with the greatest perception of value regarding your perfectly formed second hand company. Now, if you’ve followed some of the ideas I’m suggesting above, you will have created “rarity” value. Marry that with a buyer with most to gain from integrating you into their business and you won’t have a problem with price. 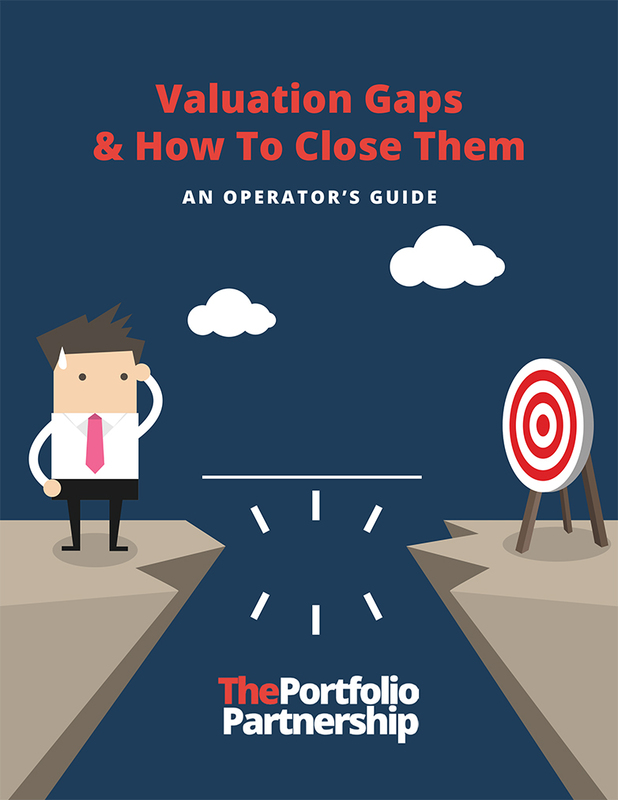 Earn-outs can close price gaps but as a seller, treat a deal with earn-outs as two deals. Get the first part of the deal right, cash at completion before negotiating the earn-out, and never agree to more than two years. 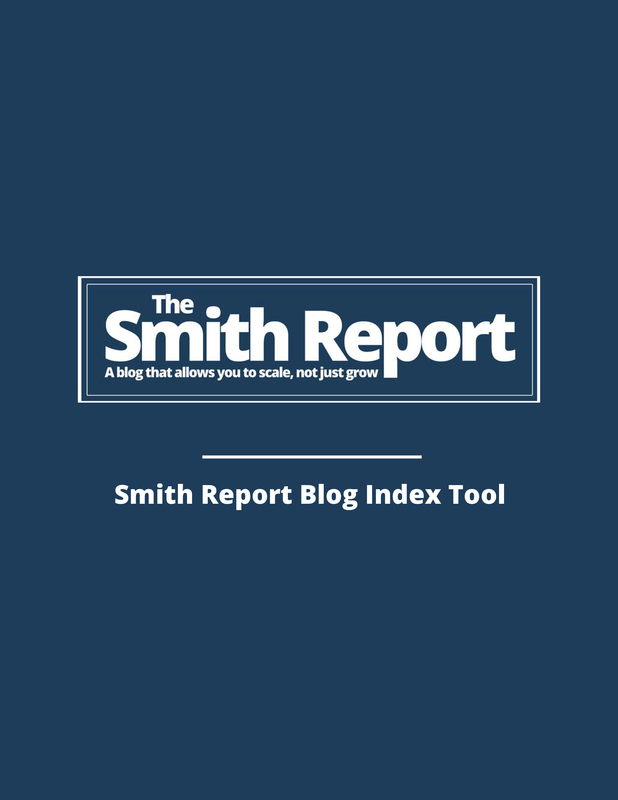 I published the Saleability Test in its first form in January 2001 in the book Growing a Private Company, and the latest version is described in this post. At The Portfolio Partnership (TPP) we are scaling private companies, and some will never sell, some will exit in the next 12 months but whatever the owners decide, one thing is for sure. Our work, our Playbooks and our operational know-how, will give our clients a tangible exit option even if they never feel the need to deploy it. Further reading. 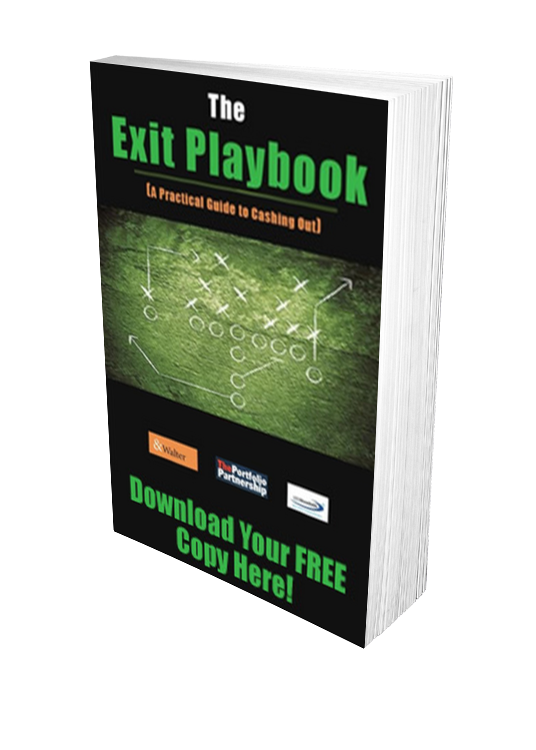 We encourage you to download our complimentary e-book – The Exit Playbook – just give us a few details at the bottom of this page.